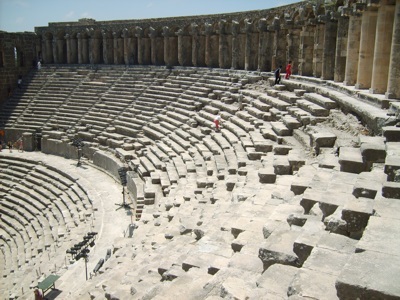 Welcome to Travel Guide 2 Turkey, the site about travel, tourism and vacations in Turkey. The Republic of Turkey (Turkish: Türkiye Cumhuriyeti), normally simply known as Turkey (Turkish: Türkiye), is a country located in Southwest Asia (Anatolia) and Southeast Europe (Thrace). 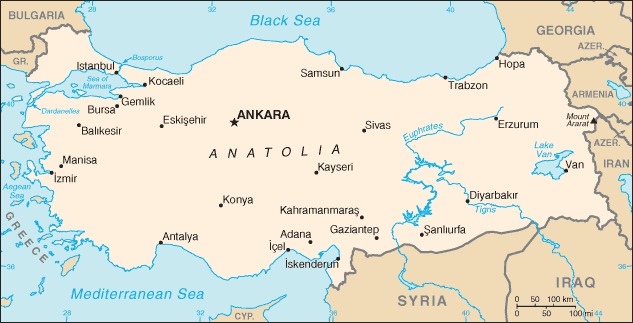 Turkey has land borders with Armenia, Azerbaijan, Bulgaria, Georgia, Greece, Iran, Iraq and Syria. 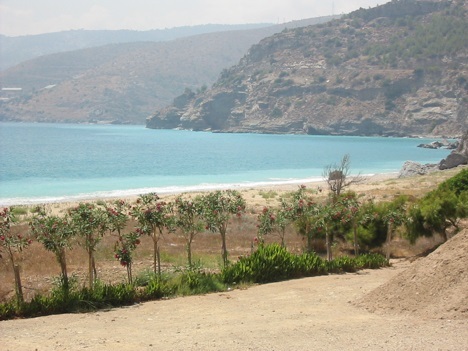 The country has coast lines on the Black Sea, and Mediterranean Sea (including the Aegean Sea). The European and Asian parts of the country are separated by the Sea of Marmara (Turkish: Marmara Denizi), which is an inland sea, connected to Black Sea by the Bosphorus strait, and to the Aegean by the Dardanelles. As of 2007, Turkey has an estimated populaton of 71,158,647. The population is growing at around 1.5% per annum, and contains a predominance of younger people. The largest city in Turkey is Istanbul with an estimated population of 10.3 million. The capital, Ankara, is the second largest city, and has an estimated population of 4.3 million. 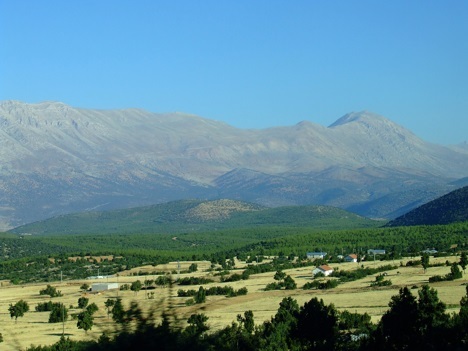 There are four other cities in Turkey with a population of over one million ( Adana, Bursa, Gaziantep and Izmir), and a further 57 cities with populations of over 100,000. Turkey is various classified as a developed country, or a newly industrialized country. The country has a large agricultural sector (7th largest in the world), and a growing industrial sector. Tourism is also a growing and important economic sector, and the country was visited by more than 21 million tourists in 2005 alone.